Google has made online payments a whole lot easier. In February 2018, the company announced it’s combining all of its different payment methods into one unified brand, called Google Pay. 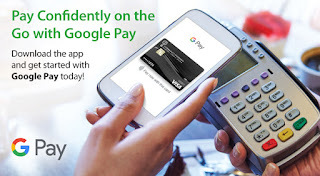 The Android Pay app is now being rebranded to Google Pay, and the Google Wallet app is now called Google Pay Send. Eventually, the Google Pay app will also have peer-to-peer transactions, allowing users to send and receive money. Here is everything you need to know about Google Pay, including the places and banks that support it. Google Pay and Google Pay Send users in the U.S. no longer need two apps for all of their contactless payments. Google Pay now allows you to make peer to peer payments directly from the app. If you’re outside the United States you’ll need to continue using Google Pay and Google Pay Send separately for the time being. 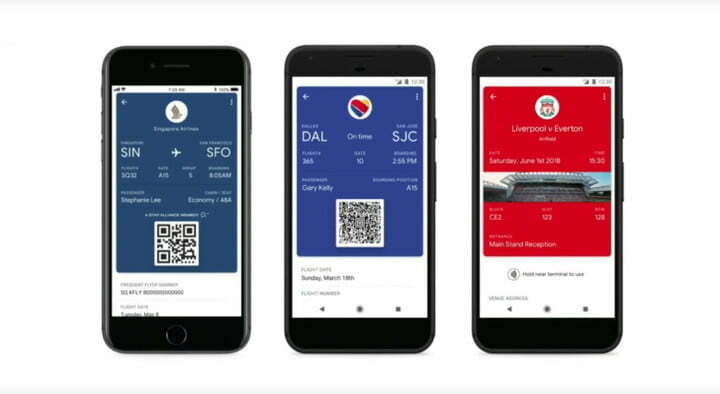 First announced at the 2018 Google I/O conference, Google Pay now allows you to store mobile boarding passes and event tickets within the app. Currently only a handful of companies, including Southwest Airlines, Singapore Airlines, Southwest, Eventbrite, Ticketmaster, and FortessGB, are participating in the rollout, however you should see many more firms add the feature in the coming months. To store passes or tickets in Google Pay you can either select the “Send ticket to my phone” option from participating websites or elect the same option via email from companies that support Google Pay Tickets. If you want to access your tickets, just tap on the Passes tab.